Something we're doing this time around is an experiment in community swarming: the Awesome Testing Party. 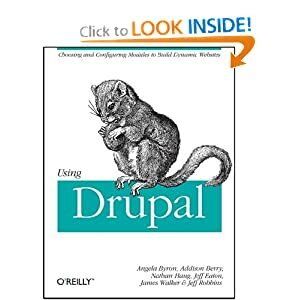 The aim is for both new and established contributors to learn how to write automated tests (and how to contribute to Drupal in general) by practicing with real tests that need writing for Drupal 7, with members of the "Drupal Testing Brigade" on-hand to help answer questions. People who don't know anything about testing will attend the Intro to Testing session on the first day. The next morning, tons of people show up and get some delicious Hungarian pancakes. While they're having breakfast, the testing team will do a quick 10-minute overview on how to write a test as a refresher. After the demo, we split the room into "half": people who've written patches on one side, people who haven't on the other. Everyone will be asked to team up with someone from the opposite side. We'll jiggle things around so everyone has a partner. Each of the pairs runs up, grabs a card with an issue node ID on it from the ever-growing TestingParty08 pool, and runs back to their laptops. Using the provided hand-outs, and calling on testing experts for one-on-one help, they work together to create a test for their issue. Once finished, they roll a patch, attach it to the issue, then come up and get another card... AND... some chocolate! Repeat until there are no more cards! :) At the end, we'll have dorky prizes for pairs with the biggest chocolate collection! Tons and tons of people there. I mean like TONS of people. New contributors, old contributors, doesn't matter. If you've written one lick of PHP, you should be at this session. It'll be crazy fun. Chocolate! What entices people to write tests more than delicious chocolate from all over the world? Nothing, that's what! So if you're coming to Szeged, please bring some chocolate with you! It doesn't need to be anything fancy (though it does need to be in an unopened package ;)), just a candy bar or whatever. The idea is simply to amass an enormous collection of chocolate from all over the world, and hand it out to people as a reward for completing tests. Drupalchix BoF, Wednesday, August 27 @ 4pm. This is a BoF break-out for the women in Drupal to meet other women in Drupal and talk about our backgrounds, how to address challenges, or whatever else we feel like. Testing, part 2: Awesome Testing Party, Thursday, August 28 @ 9am: This session is for everyone who has ever written a lick of PHP. Learn hands-on how to write automated tests, with the testing experts in the Drupal community on-hand to help, and win fabulous prizes! The DROP Program, Thursday, August 28 @ 4pm. 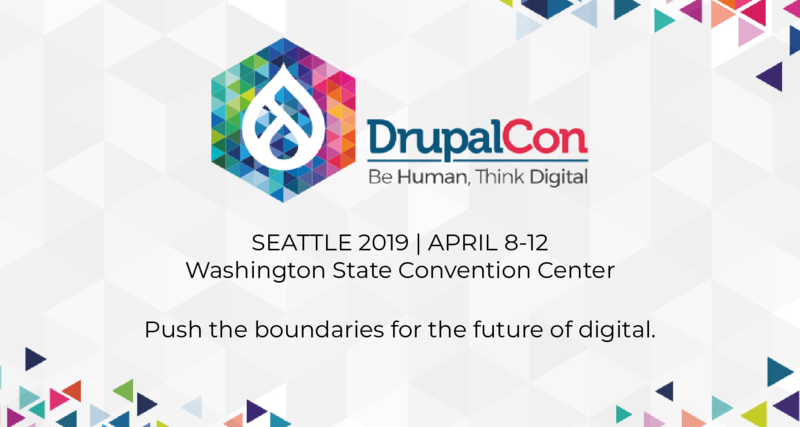 I'll be joining Charlie "cwgordon7" Gordon to talk about the DROP initiative, which highlights low-hanging fruit tasks in the Drupal community to help give new contributors an easy place to dive in. SoC Showcase, Friday, August 29 @ 9am. Students and mentors will be there to show off the awesome work from this year's Summer of Code projects. Drupal Association Panel, Saturday, August 30 @ 9am: Got questions about the Drupal Association? We've got answers. Hope to see you in Szeged! Well, jeeeez, if someone had told me about these pancakes and chocolate, I might've made more of an effort to make it! That's a great way to increase the number of tests by the end of drupalcon. And because we love the game so much, we throw in a 'yummy' price. 1 kilogram of Real Belgian Pralines. The Awesome Testing Party sounds awesome! I was just talking to someone today about CITCON, the Continuous Integration and Testing Conference, and they asked me about doing automated testing w/Drupal. I had no idea but a quick search turned up the event and I can't wait to talk w/them about it. Anyone interesting keeping the automated testing love going should checkout CITCON. Our next events are in Amsterdam in in October and Minneapolis/St. Paul in April. It is an open space event and I'd love to have some people there reporting about their experiences w/Drupal testing automation.